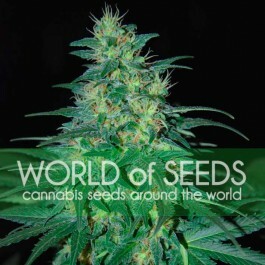 The best seed pack for all growers looking for ideal plants to end insomnia and stress, and similar health problems, or just to relax from everyday’s modern life. 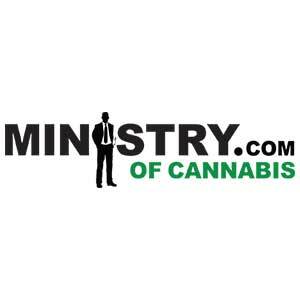 We have selected some of the best varieties from our catalog: 2 seeds of Auto CBD Star, 2 seeds of Auto Northern Lights and 2 seeds of Auto Cheese NL. All Feminized. Enjoy the best selection of relaxing autoflowering seeds.